“He had 20-20 vision and could run like a lizard at the age of 102,” Tolbert wrote, “and he had a good thing in his role of South Padre Island Resident Character. For a small fee, he showed up at resort openings and seemed to be able to sniff out the best cocktail parties. He was even featured in real estate advertisements as the “Last of his kind”. Was the old Indian really the last of his kind? That night Koterba went to Emile’s shack and rattled the screen door. Through the mesh he could make out what looked like veils draped across the entire interior. However he ended up here, it was apparent to Koterba that the old timer was not ready to leave anytime soon. “You couldn’t have budged him from this island retreat with an atomic blast,” Koterba wrote with confidence. 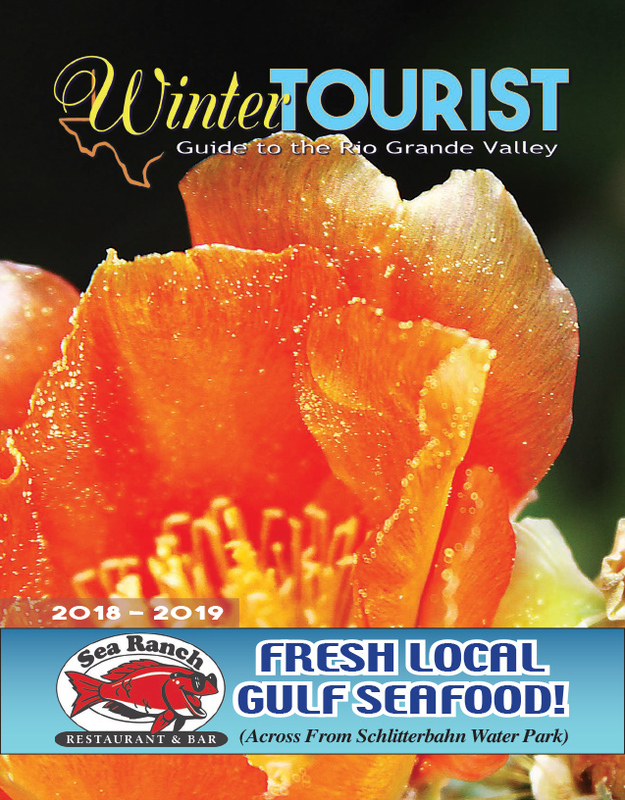 (The reporter might not have so readily made that claim if he only knew how close Padre Island had come to being ground zero for the first atomic bomb test just a short 13 years earlier). His days, for the most part, were a series of travels that took him about the Island he called home. Mornings and evenings he would sip coffee and sew nets along a wooden counter at the Coast Guard Station. During the day he would cast about searching for his daily fare, which could be anything from the fish he caught himself, a fine meal served up by a willing cook at the Station or at one of the resorts where, as a regular attraction, he was provided for. For the curious archaeologist, Emil said the last Karankawa Village, now surely covered by dunes or perhaps lying exposed along the edges of a mudflat, was located about 37 miles up the coast from the Brazos Pass which would put it 11 miles or so north of where Padre Balli built his mission and just a few miles south of the Devil’s Elbow. An excellent oil painting of Old Indio by an unknown artist, hung in the front lobby of Ward McCreedy’s El Padre Motel but it vanished sometime before Bud and Connie Wiechman assumed management in the late 1960s. Eventually even Old Indio could no longer resist the corrosive effect of time. His vision left him as did his health until all he had left were his memories. Did he wander up the Island one last time only to never return? Or did he die in his bed somewhere on the Island or in nearby Port Isabel? Though I have not been able to find his obituary, Old Indio’s spirit has carried forward and today he is part of the legend of Padre Island.